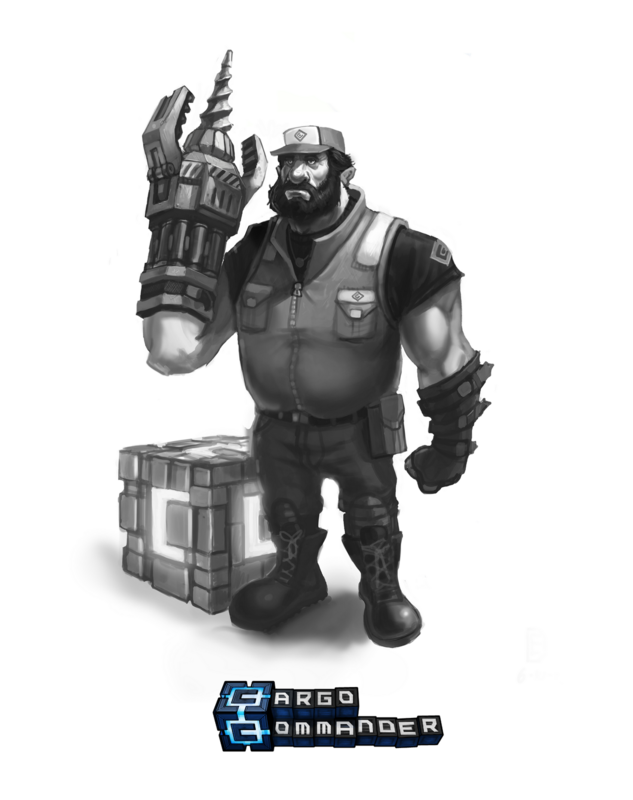 So what if the Cargo Commander was the main character in a Tripple A title? And we had a big production budget? And an outsourcings studio?